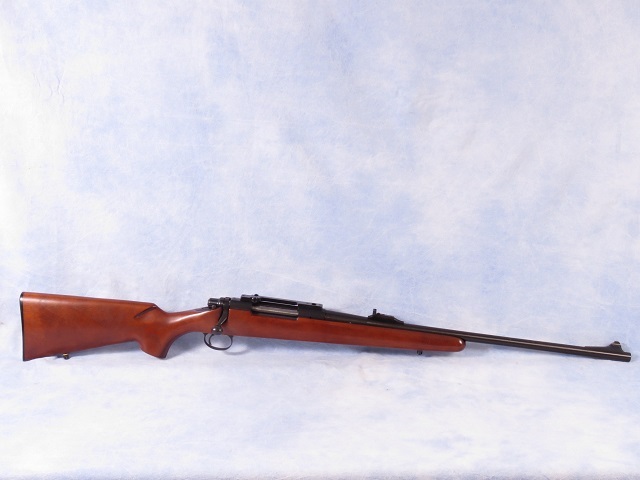 Remington Sportsman 78 bolt action rifle chambered in .270 Win. This features a 22" barrel, blued finish, hardwood stock with sling swivel mounts, internal magazine, and open sights. Nice older rifle, this has been test fired and cleaned.